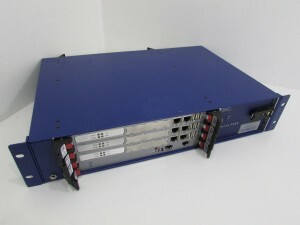 Spirent ABACUS 5000 3040 IP Telephony Circuit Generator for US $22295.00 with a 90 Day Warranty and Free Shipping. NOTE: No software of any kind (external or internal) is provided with the Hardware. Please contact Spirent to obtain software license rights and maintenance support. Spirent ABACUS 5000 3040 IP Circuit Generator SCG3 3x ICG3 for Sale at Northwest Remarketing. 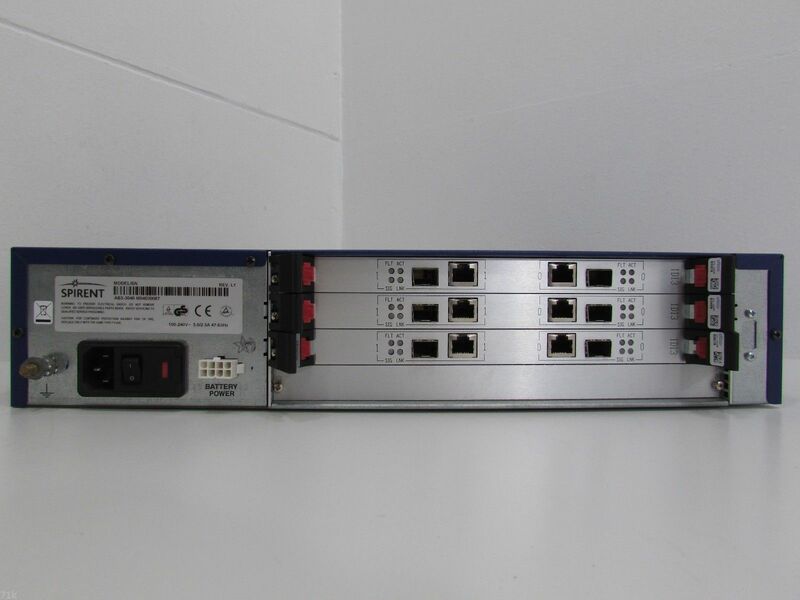 This entry was posted in Spirent and tagged 3040, 5000, Abacus, chassis, Circuit, Controller, Generator, HARDWARE, ICG3, IP, northwest remarketing, nwrusa.com, power, SCG3, software, Spirent, supply, System, VoIP on May 15, 2014 by nwrusa.